The first Annual Cane River Film Festival will be March 23-24. With Natchitoches’ long history with American cinema, the film festival hopes to represent that latest chapter in that history and the diversity of the community. The festival will feature live music, activities, film industry networking and extensive filmmaker Q&As. The 30th anniversary of “Steel Magnolia” will also be celebrated with a screening at the riverbank stage. For more information on sponsorships, vendor information and to enter, visit caneriverfilmfestival.com or contact Kelly Jackson at (318) 505-0466. The mission of the film festival is to showcase, nurture and support creative Louisiana student filmmakers and promote family-focused films. The festival gives student filmmakers an opportunity to network with writers, panelists, agents, producers and industry insiders that will attend. 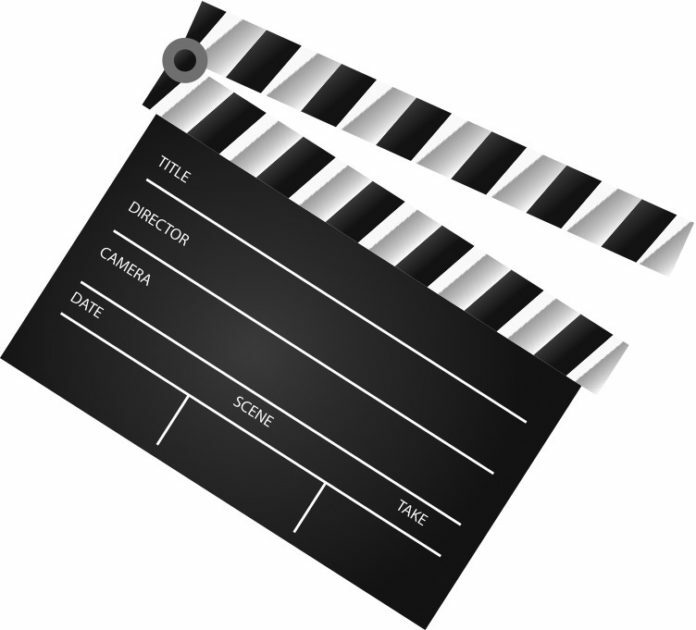 ♦the submitting filmmaker must be a Louisiana film student. ♦a completed official entry on www.caneriverfilmfestival.com must be digitally signed by the filmmaker. ♦payment of the non-refundable entry fee must accompany the submission. The fee for a film’s submission is $20 and the deadline is Feb. 28. To submit, go to caneriverfilmfestival.com, hover over “menu” and click SUBMIT. You will be redirected to filmfreeway.com. Includes meet and greet, live jazz music and catering from local restaraunts. Tickets at $100 and capacity is to be announced. Activities from Taste of Cane, Kids Fun Corner, Arts and Minds Acting Academy, Art a La Carte, Artist Colony and Cane River Paddle and Pedal Sports.